JULIA WEBER was born in Moshi, Tanzania, in 1983. Her family moved back to Zürich two years later. 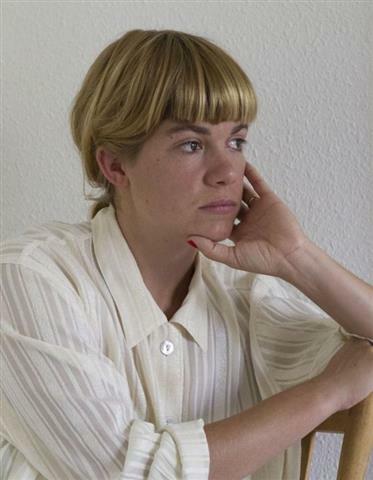 She studied Creative Writing at the Swiss Institute for Literature in Biel, from 2009 to 2012. She set up the Literaturdienst (a literature on demand pop-up service: – www.literaturdienst.ch) and is co-founder of the Literary action group Literatur für das, was passiert (“Literature for World Events”). Julia is currently nominated for the Swiss Book Prize for her debut novel Immer ist alles schön, and was also awarded the Franz Tumler Literatur Preis. She lives in Zürich with her husband and child.